Peter Mims missing Shiloh sailor: How did he end up hiding in the engine room? 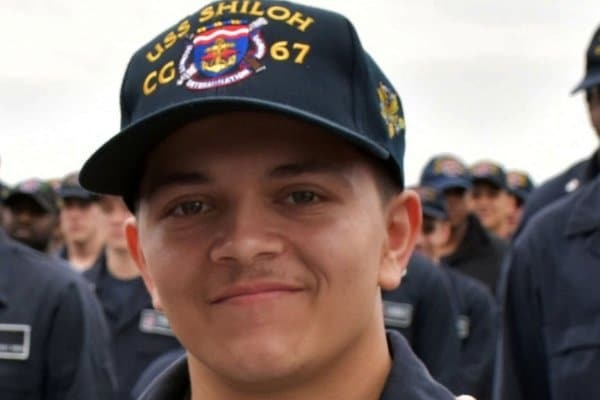 Peter Mims missing Shiloh sailor: How did a celebrated Navy officer end up hiding in the engine room for an entire week? 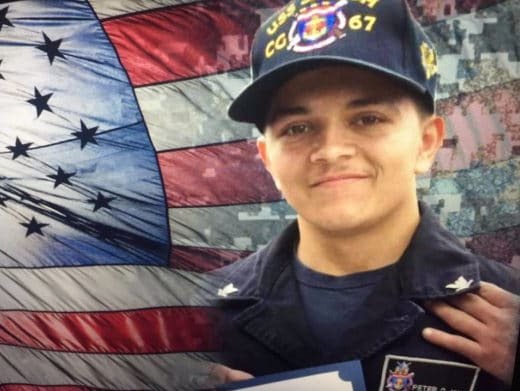 Days after the navy suspended a ‘massive’ ocean search for missing Shiloh sailor, Petty Officer 3rd Class Peter Mims, who by now had been presumed dead and likely fallen in sea, the missing sailor was found. Still alive. Adding, ‘He’s still alive, he’s got to be fighting for his life’. The man’s discovery a week after he was first reported missing, on June 8 comes while he was out to sea off the coast of Japan on the USS Shiloh, a guided-missile cruiser. At the time, officers on the boat doing a head count, noticed one of their men missing, leading to them launching a massive search operation. A report via the washintonpost told of the U.S Navy and Japanese Coast Guard ships and aircraft spending more than 50 hours covering about 5,500 square miles of the Philippine Sea looking for Mims before the search was suspended at midnight on June 11. With no sign of Mims, officers eventually decided to call off the search. 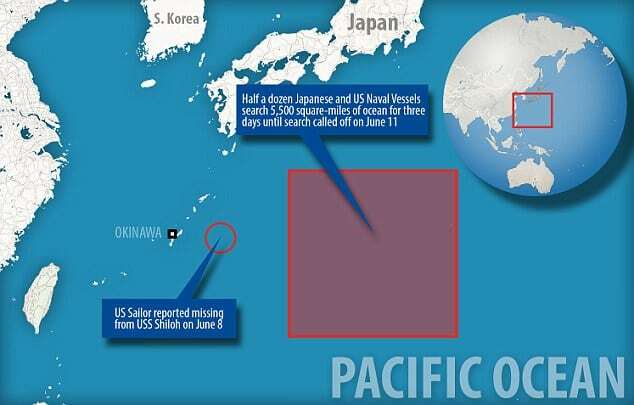 Petty Officer, Peter Mims was reported missing 180-miles east of Okinawa on June 8 and the search extended for thousands of square miles until June 11 before it was called off. Come Thursday, the navy announced it had in fact found Mims. Not out to sea. Not stranded on some tropical island. But alive and well aboard the ship. As it turned out the man was found ‘hiding’ in one of the engines rooms. Which raises the following awkward questions, how did Mims end up ‘hiding’ in one of the engine rooms? Why did it take 7 days until the man’s discovery? Did the sailor end up ‘hiding’ out of his own volition and if so why? Or was he kept there by other sailors and if so why? 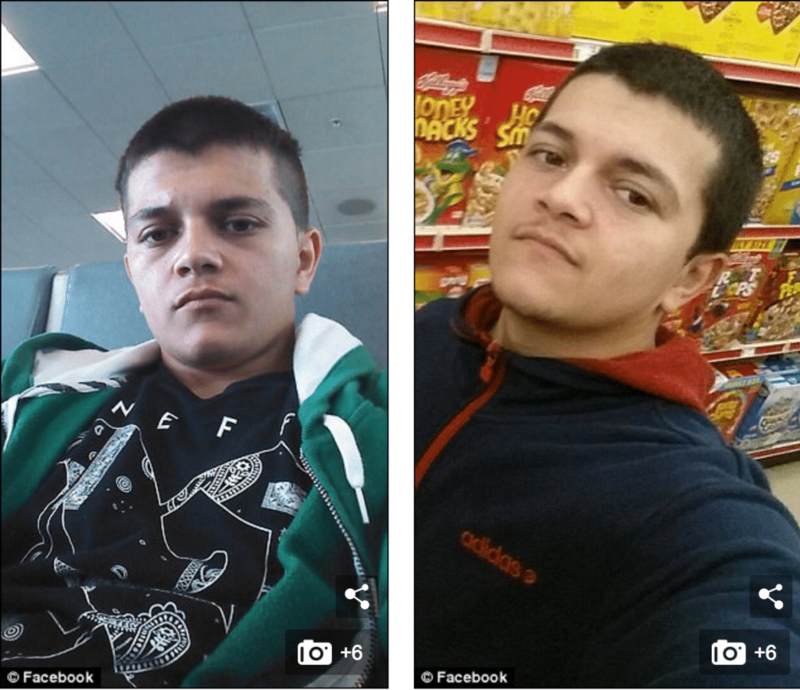 Since being found, Mims has been transferred to the USS Ronald Reagan for medical evaluation (does that also include psychological evaluation?) – with the man’s disappearance under investigation. According to the Navy, Mims, from Interlachen, Fla., enlisted in February 2014 and reported to the Shiloh in August of that year. The navytimes reports Mims going on to earn the Navy and Marine Corps Achievement Medal, Navy Marine Corps Overseas Service Ribbon and Sea Service Ribbon. Mims was frocked to petty officer third class in May, according to a Navy spokesman. While the Navy might be outwardly relieved it did not lose one of its own, one can only imagine it must be smarting with the disconcert the sailor’s missing whereabouts caused, raising questions about the mental well being of its crew, the stress of being out to sea and how the Navy actually treats its own, to the point that one sailor would rather deprive himself of food and proper amenities for an entire week than rather announce himself to the navy. Why?